JUNIORS - Year of Birth from 2013 (after turning 5) to 2000. OPENS - Year of Birth from 1999 and older. 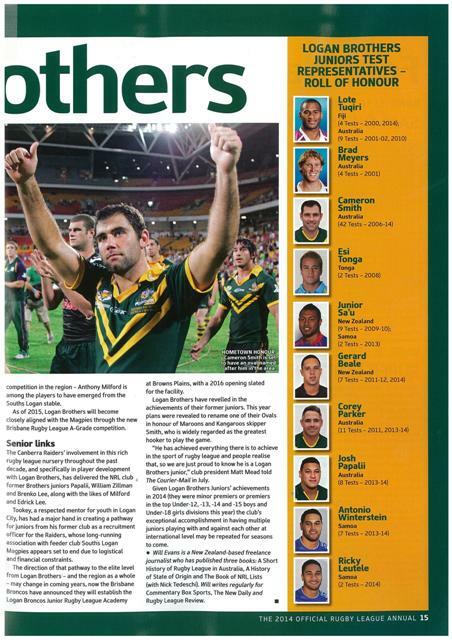 RE-REGISTER - Existing players that were with Logan Brothers last time they played Rugby League for any club. NEW PLAYER - You only register as a new player if you are brand new to ANY Rugby League club football. TRANSFER - If you have played for another club, whether last year or a few years ago, whether in this country or another country, you are a transfer. Transferring players need to come into the club to complete paperwork prior to it going online. New Players and Transferring players need to bring their original Birth Certificate or Current Passport to the club for scanning. ALL Players must complete the club paperwork JUNIOR APPLICATION. Registration Fees can be paid online or at the club. NO player is allowed to participate in games for the club until their registration fees have been paid. 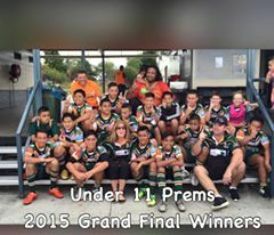 Juniors - Registration fees for players joining an Under 6's and Under 7's team is $120. 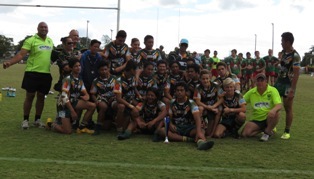 Registration fees for players joining an Under 8's to Under 18's $150. REGISTRATION FEES is required at sign and must be paid prior to taking the field in a game. All junior players will be asked to pay $10 a week in game fees when they play. Seniors - All seniors will be asked to pay a $50 deposit when registering with the club. Any further registration fees will be determined once the season had commenced and will be dependent on Sponsorship funds. Uniform - Jerseys are supplied to players each week for the game by the team Coach or Manager. Shorts and Socks can be purchased from 5Star Sports (Browns Plains). Discount Card - All financial players will be issued with a Club Membership Card that entitles you to a 10% discount at 5Star Sports for not only Logan Brothers gear (including the shorts and socks) but anything in the store. Juniors - Normally play either Friday night or Sunday. Seniors - Normally play Saturday afternoon. Teams from Under 11 and up participate in competition. Players taking the field from Logan Brothers must be in the correct uniform at all times. 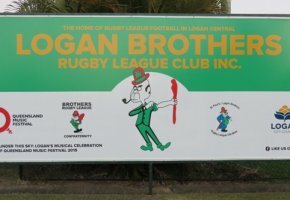 Logan Brothers is run by the generosity of volunteers giving up their free time to see both children and adults play the greatest game of all - Rugby League . Each team will require a Coach, Manager, League Safe/Trainer and Touch Judge. It is hopeful that these roles will be filled quickly by players parents volunteering. Both Players and Parents will be asked to sign the club paperwork, please ensure that you read and understand ALL Policies and Codes of Conduct included. Refer to the below chart for which team you child is eligible to play in. 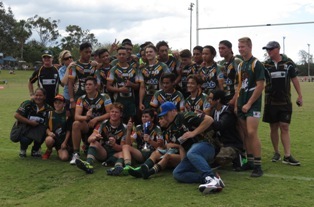 Logan Brothers has multiple teams in all age groups each season. This Year of Birth can only play Under 6 and can only train/register & play from the day they turn 5. Logan Brothers RLC has the pleasure in announcing our Coaches for 2016. We still require more coaches for younger grades, if you're interested please come and see us. 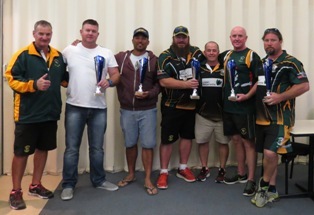 Saturday morning, 5 September, Logan Brothers held their annual Grand Final breakfast to congratulate teams that have made it. 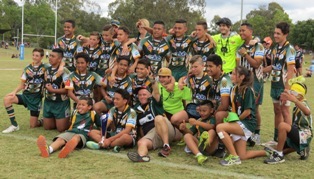 We have 4 teams playing their Grand Final on Sunday 6 September:- Under 11 Premiers; Under 12 Premiers; Under 12 Division 1; and Under 15 Division 2. Good luck to all these teams and enjoy your final game for the season. 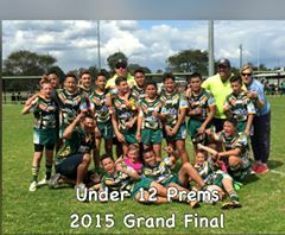 Logan Brothers teams to win a Grand Final. Thank you to all that came to the club last night to celebrate our season. We had 5 of our Premiership winning coaches with a proud President. Let us not forget the teams that made it to the Grand Final. 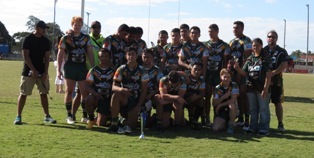 The club had various other teams make the final series, with some team missing out on a place, all playing to best of their ability and putting all into the game of Rugby League. 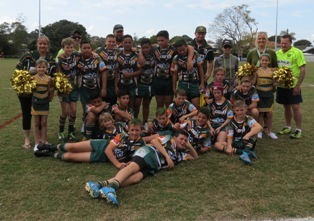 Our teams in Under 10's down all put on great displays at the various Gala Day's held at the end of the season. 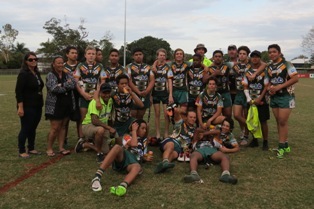 Whether we win or loose at the end of the season if the Players have had a good time competing, and have learned something from it all it is a successful season for all concerned. 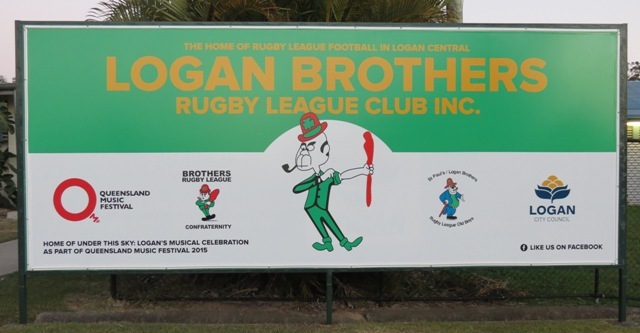 Well what a year we have had at Logan Brothers in 2014. 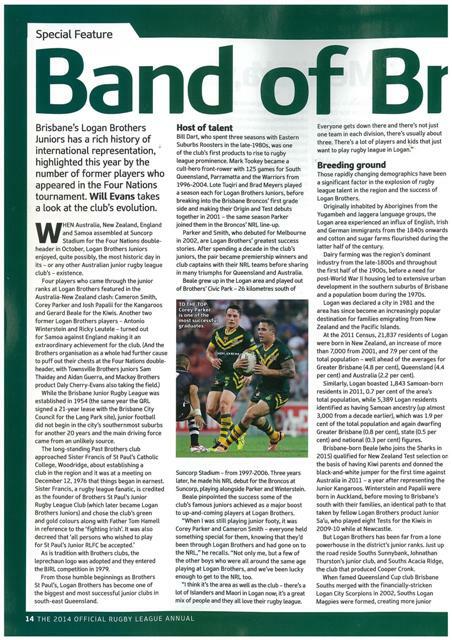 Rugby League Guru David Middleton has recognised Logan Brothers Junior Players with a two page Special Feature in his official 2014 Rugby League Annual. Our President Matt Mead is quoted in the story. It gives you an in-depth look at where we have come from, and more importantly where we are headed into the future. The feature is well written by Will Evans. It is very humbling to be rewarded with this publication. Well done to everyone past and present.